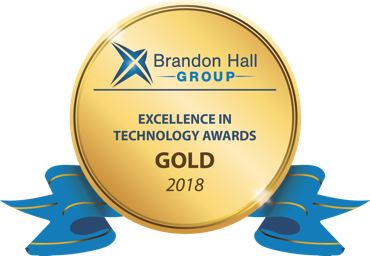 Talemetry is the winner of two coveted Gold Awards from the 2018 Brandon Hall Group Excellence in Technology Awards for Best Advance in Recruitment Marketing Technology and Best Advance in Mobile Talent Acquisition Technology. Learn More. Talemetry combines the leading enterprise recruitment marketing platform with AI powered recruiting software, cutting-edge recruitment automation tools, training and support to make recruiting organizations and talent acquisition professionals successful. As the leader in results-driven recruitment marketing, we help the world’s largest organizations simplify recruitment marketing, enable new recruiting strategies, modernize candidate engagement through AI powered experiences, and optimize recruiting performance by delivering results-based attraction strategies and extending reach for all types of talent. Modern recruitment marketing solutions that empower new recruiting strategies and drive meaningful recruitment marketing ROI. Deliver personalized content to empower the candidate journey and build ongoing relationships. Easily optimize content individual candidates see based on visitor information and browsing history. Access smart jobs powered by the Google Cloud Talent Solution Job Search API. 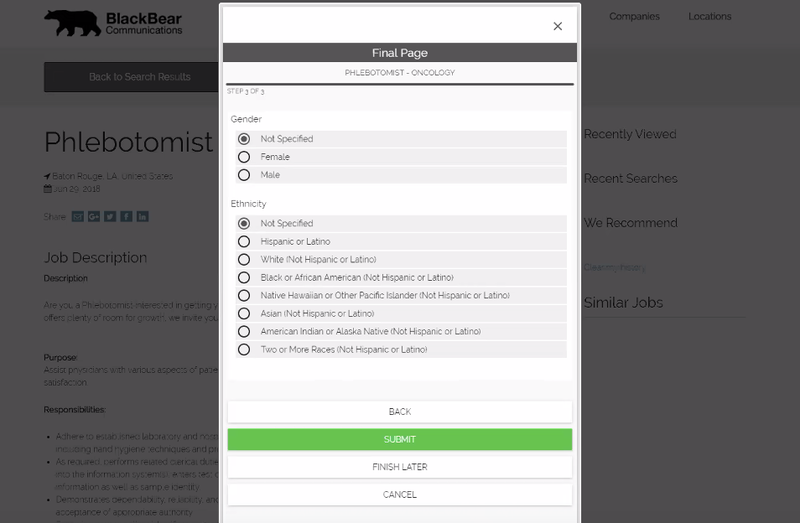 Give candidates search functionality that is specifically made for them. Show relevant jobs specific to each audience. 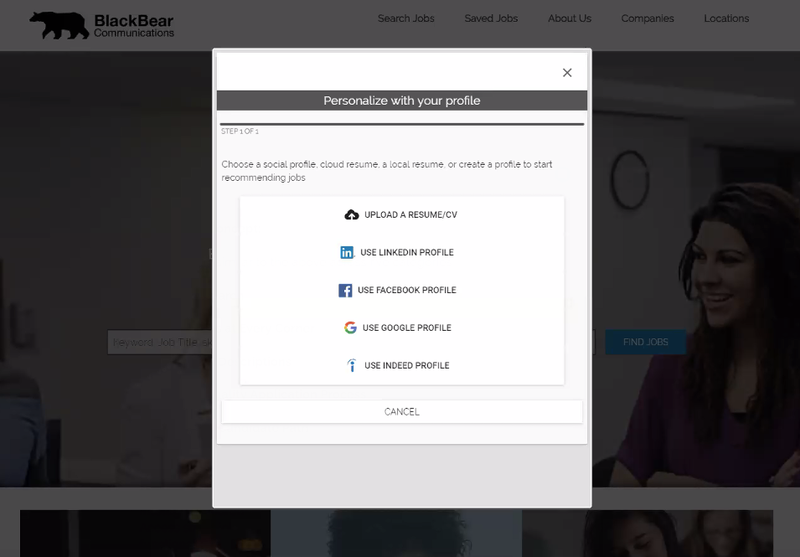 Deliver personalized job recommendations based on candidate history and information. Serve tailored, dynamic job content based on each candidate’s experience and background. Provide an easy, mobile and social-enabled apply process for candidates. Reduce candidate drop off and increase application conversion rates. 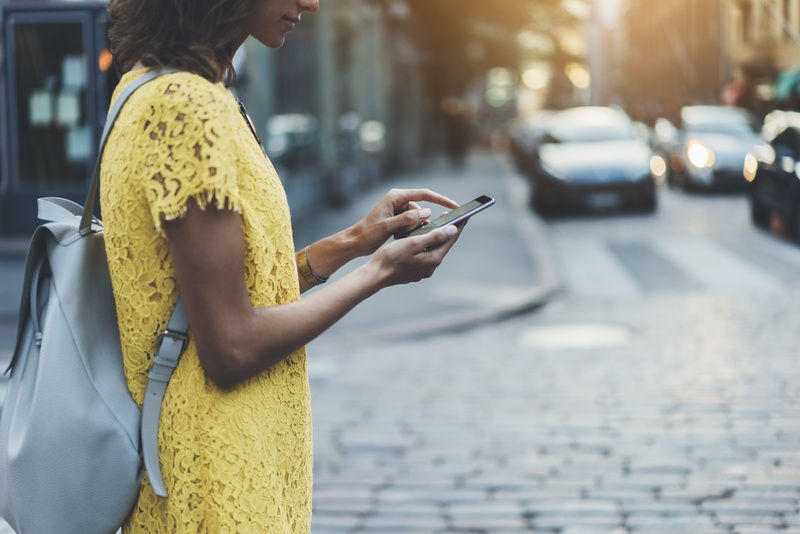 Candidates expect a personalized, consumer-quality experience. They want relevant jobs and personalized content delivered instantly and seamlessly. They want an easy application process. And they want to be valued as individuals. Talemetry offers AI powered candidate experience solutions to modernize candidate engagement and deliver experiences candidates deserve. Increase engagement, build relationships and optimize candidate conversion at the individual level. Learn how to create the best career site and candidate experience to drive recruiting results. Modern recruitment requires the best candidate relationship management software. That’s why your organization needs a centralized talent database that empowers local execution for sourcing, multi-channel outbound marketing and recruitment automation tools for improved candidate engagement activities. 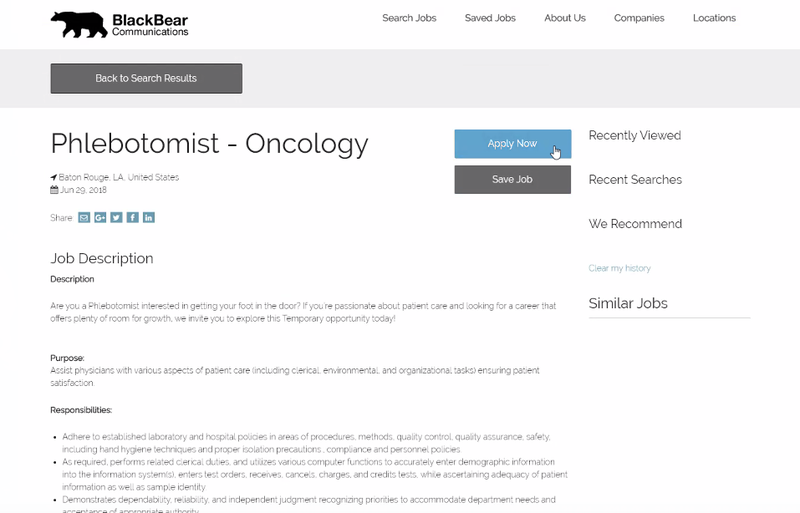 Talemetry provides the top recruitment CRM to improve effectiveness, scalability and results of candidate outreach. 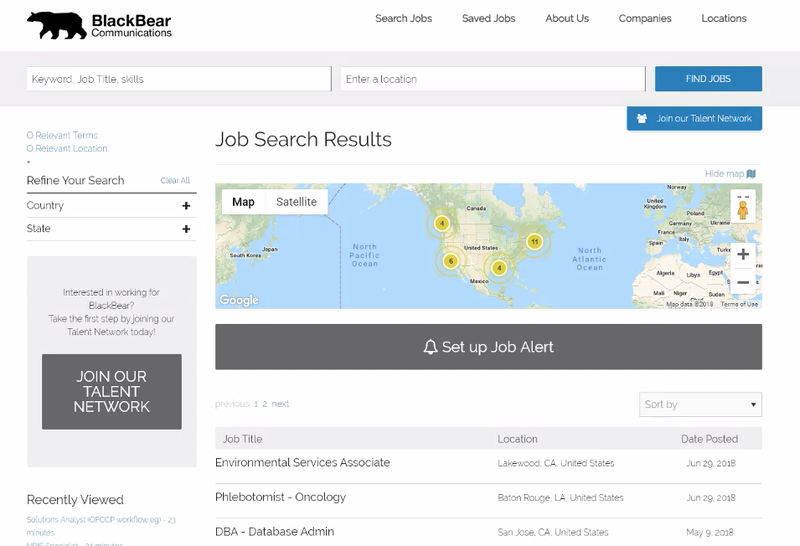 With seamless integration to your applicant tracking system, now you can easily search, source and engage candidates—and measure your results—from a single interface. Learn how the right CRM can create predictable, scalable and proactive recruiting. Finally, a recruitment marketing platform powerful enough to deliver results, and easy enough to deploy and leverage across your entire enterprise. Our award-winning enterprise recruitment marketing platform leverages integrated AI recruiting software solutions that optimize operations, modernize candidate engagement, build meaningful recruitment marketing ROI, and deliver ongoing success for your organization. Modernize candidate engagement with AI recruiting software, native chatbot functionality, intelligent job matching and personalized job recommendations. Deliver a personalized candidate experience and enhance your employer brand through targeted, mobile and social-friendly career sites. Post jobs programmatically to job boards, job aggregators, and social media channels, integrate seamlessly with your ATS and analyze job posting effectiveness. Increase application volume and significantly improve application conversion rates with our easy, mobile and social-enabled apply process. 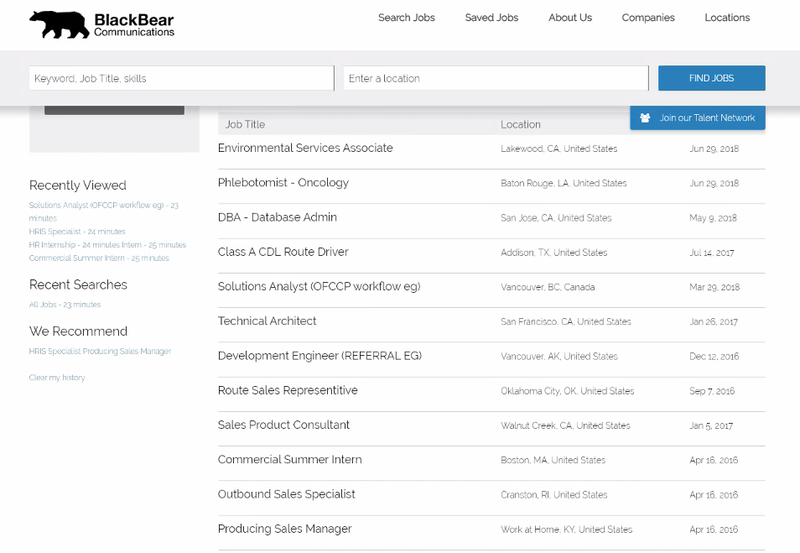 Easily search and source talent, build candidate relationships, pipeline for current and future positions and track results from our best-in-class recruitment CRM. Track and measure the effectiveness of your recruitment marketing activities with real-time visual source-to-hire analytics to optimize recruiting performance. As the leader in results-driven recruitment marketing, we empower companies to achieve more success, more often. Our innovative technology and leading-edge solutions deliver game-changing results for enterprise organizations. Increase qualified applications by 200%. Improve application conversion rates to over 83%. Grow talent engagement rates to 72%. Reduce your external advertising costs by 45%. Make 18,000 job offers in just one day. Expand your talent pool by 42%. If your organization is struggling to improve performance, then you first need to know how effective your recruitment marketing processes, capabilities and technologies really are. The Evolve Maturity & Efficiency Framework helps you self-identify and develop strategies to improve the effectiveness of your recruitment marketing function. Start by understanding where you are currently. Then put into action the strategies and technologies to move your organization forward. Take our free self-assessment now to find out how mature and efficient you are. EVOLVE makes candidate conversion actionable, not overwhelming. And it gives companies a specific framework of what they need to do and the strategies to do it, so they can achieve success. Organizations today make substantial investments in their sourcing, recruiting and talent acquisition initiatives. Yet some companies lack tangible results to demonstrate their efforts are worthwhile. 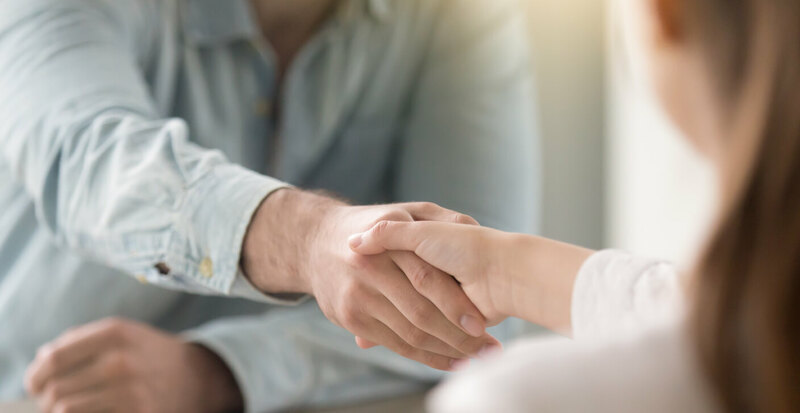 Brandon Hall Group’s 2018 Candidate Experience Survey found nearly one-third of organizations have more than 20 percent of their candidates drop out of the recruiting and hiring process. So what can organizations do to improve their success rates in making quality hires? Watch this webinar now featuring the latest research from Brandon Hall Group to learn how you can deliver exceptional candidate experiences to improve your hiring success.